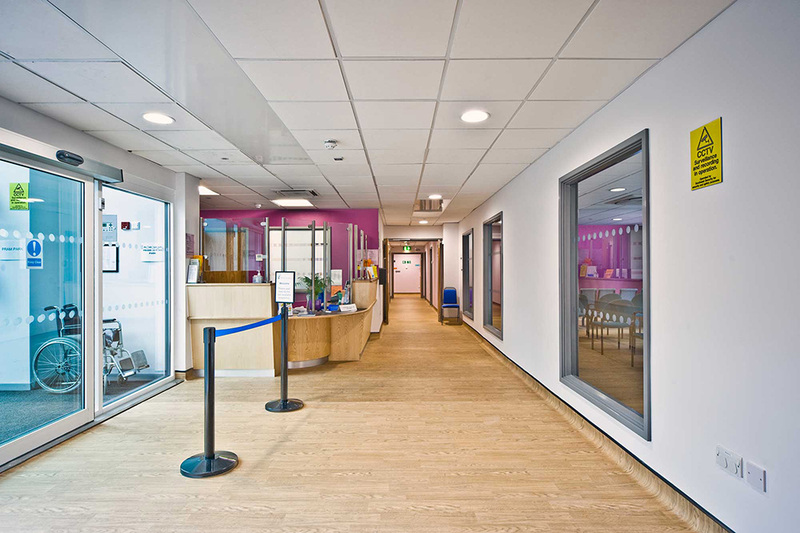 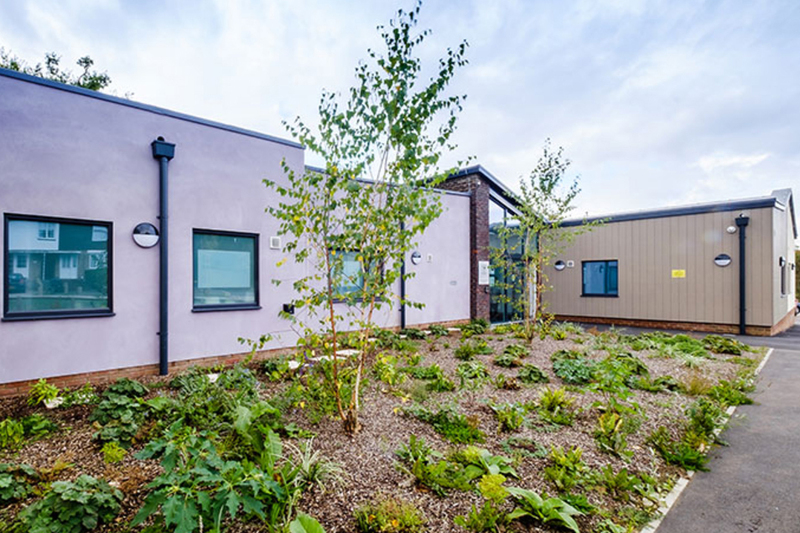 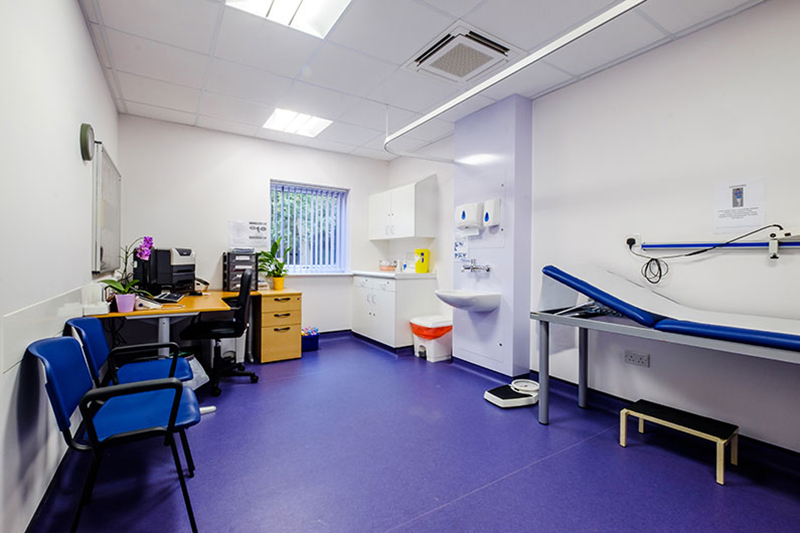 Chells Surgery, Stevenage - MEB Design Ltd.
Like many Practices across the country, the Chells Surgery in Stevenage had outgrown their previous building and were facing various challenges in delivering modern healthcare due to outdated and unsuitable facilities. 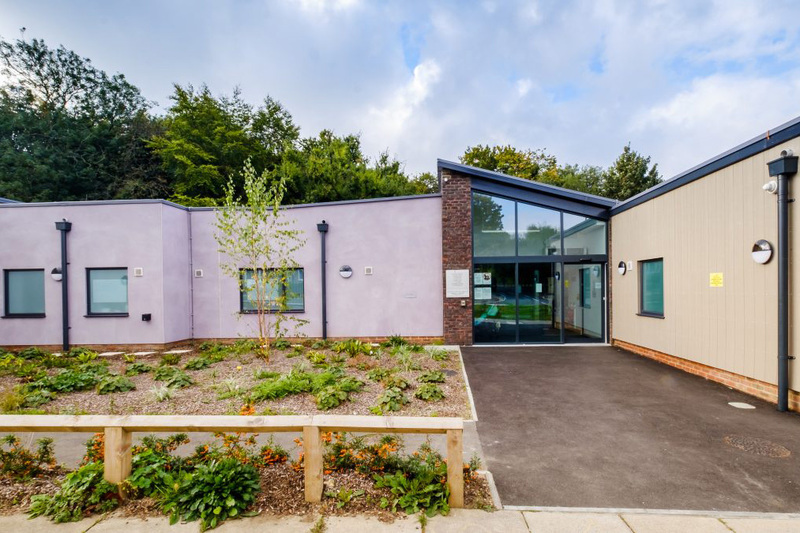 The practice served the locality from a property that was purpose-built in the 1980’s and designed to accommodate, what was at that time, very predictable growth in the patient population. 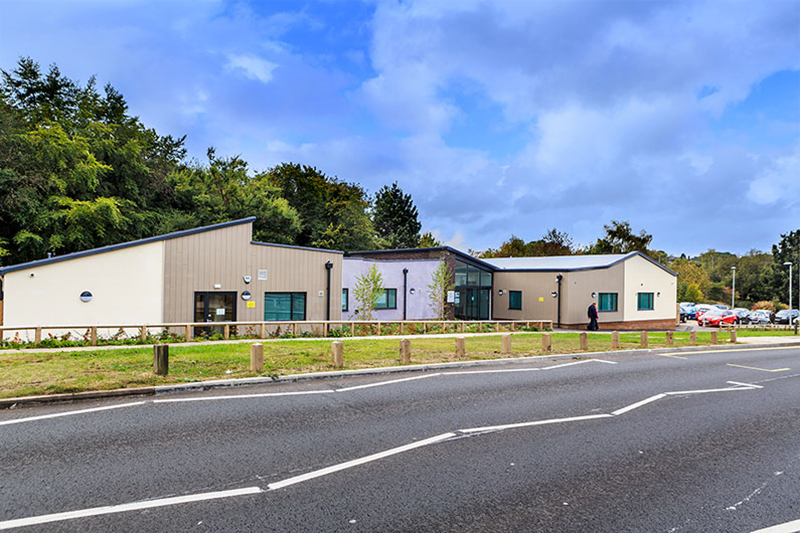 However, over the last decade Stevenage has seen a significant rise in local housing developments and this of course has had a dramatic impact on the Chells Surgery patient list, leading to high demand and various capacity issues. 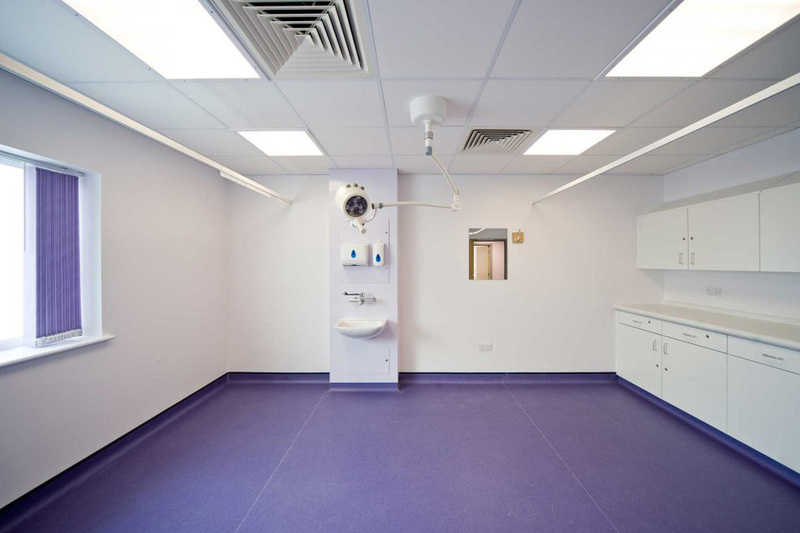 These, combined with a shortage of space for additional staff, was stifling the Practice’s ability to deliver enhanced medical services.